Long ago, communication began with simple hand drawn imagery. Through the years, we've evolved to more advance forms of communication, and yet thanks to, technology, internet and social media, we've shifted back to images as a method of communication. 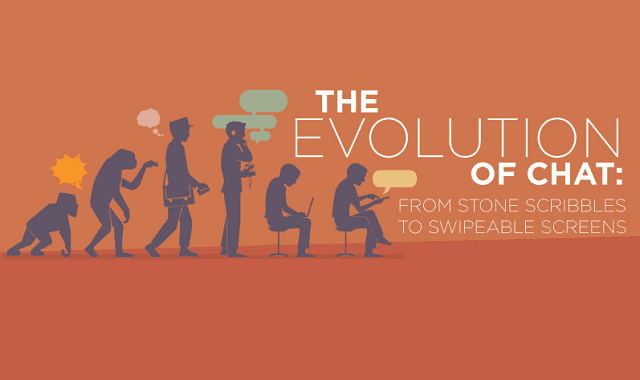 Take a look at this infographic from whoishostingthis that'll walk you through the evolution of chat. What does the future hold for chat? Technology such as Facebook's newly acquired Oculus Rift is making virtual world a reality, and perhaps bringing a new era of communication.